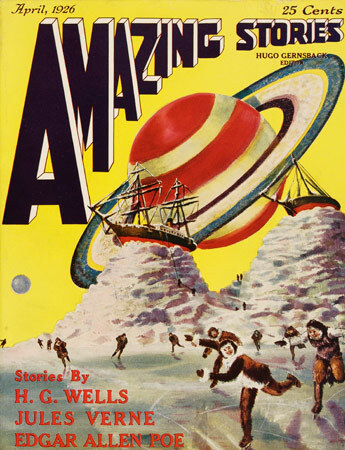 In 1926, Hugo Gernsback launches Amazing Stories, the first magazine focusing only on scientific imagination, inspired by Jules Verne, H. G. Wells and Edgar Alan Poe’s works. 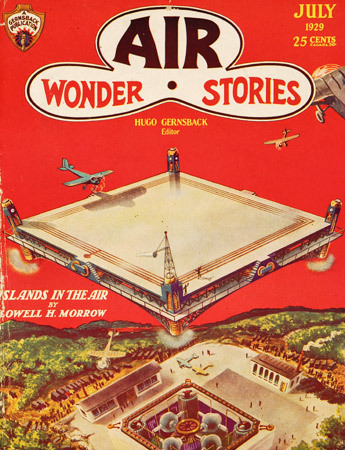 Very quickly however, authors and illustrators free themselves from these early inspirations and create baroque universes. 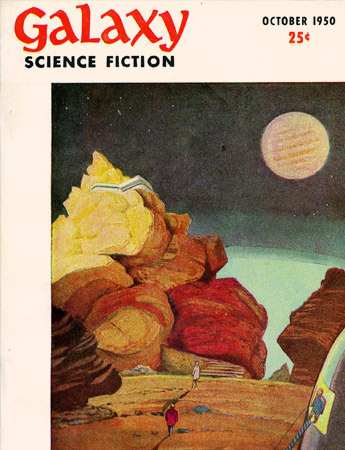 Their works belong to the excess of sciences, technologies and space conquest. 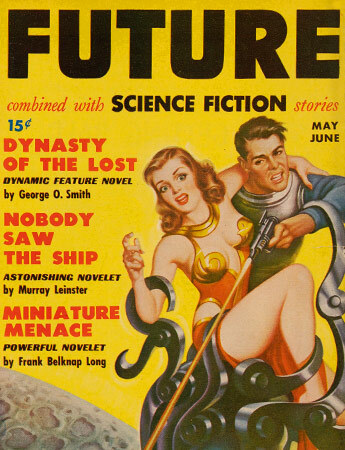 In just a few decades, they produce the great pictures of science fiction that we still know nowadays. 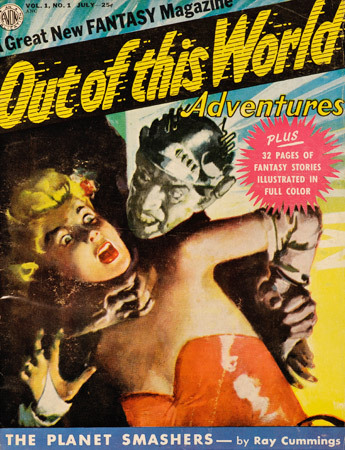 In the Pulp collection you will find a complete collection of all the Anglo-Saxon specialized magazines (pulps & digests) on science fiction and fantasy, as well as Hugo Gernsback’s publications prior to Amazing Stories – i.e. 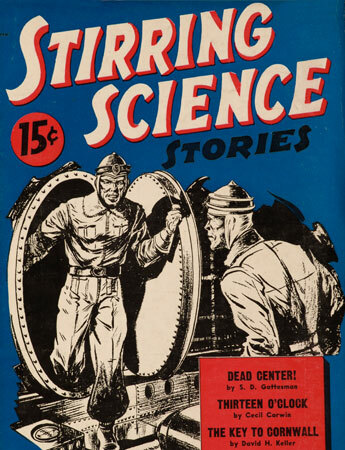 more than a hundred-and-eighty titles for five thousand volumes (Astouding Stories, Scoops, Air Wonder, The Magazine of Fantasy, Science Science Wonder Stories, etc.). All this makes it a unique in the world collection.